Least he's fast at something. @amey @Klar @jaeyukdapbap @cagimaha are you in for this evening? I am in. HHV at 18:45? I think you'll be the one on the front! We missed you last night @edscoble am guessing work got in the way. Good ride! Classic is as classic does. 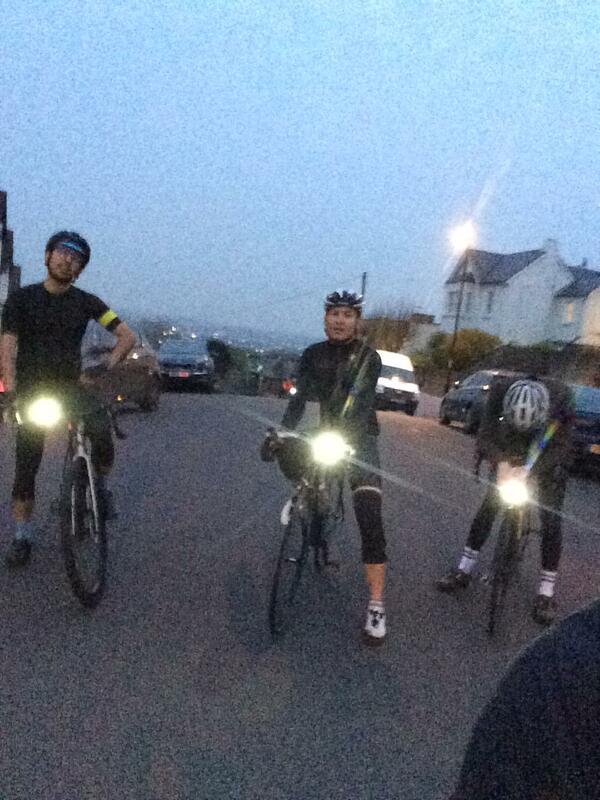 It was good but hard ride last night! wait .. have I sent you a naked selfie?! Talk to me about white bear. It's a bear that's white, what more do you want to know? I'm reliably informed it's a concrete bear not a fiberglass one but I'd like to confirm this for myself. Give us the gps track! You quite literally drew my commute to work.